For more than 25 years, Chrome Battery CEO Dale Petruzzi has successfully bought and sold thriving battery businesses. Dale's combined industry expertise and entrepreneurial knowledge are the foundations that created the Chrome Battery online retail website. From the start, his objective was to provide consumers with safe, reliable, quality products at an affordable price. Realizing that many online battery retailers are located overseas selling poor quality batteries, Dale's vision was to provide a high-quality product that was required to adhere to American manufacturing standards at competitive prices. Chrome Battery takes pride in consistently exceeding customer expectations by offering a first-rate buying experience. Our super-star team of customer service representatives guarantees extremely fast response times to customer inquiries by offering several contact methods. 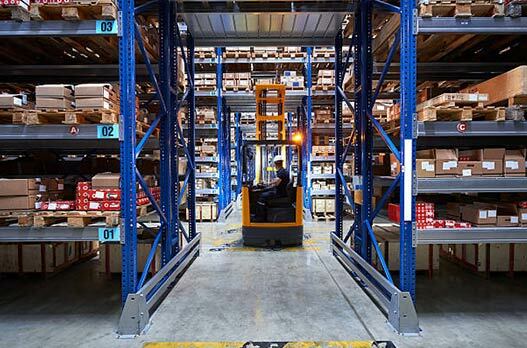 All customers are able to contact our teams by phone, email or Live Chat. Our goal is to provide a seamless transaction every single time you order from Chrome Battery. 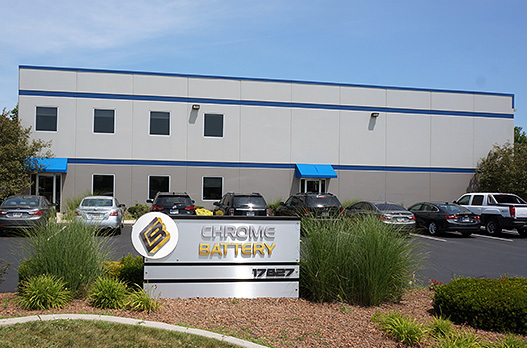 Chrome Battery is located in the heart of America in Carmel, Indiana. Being in the Midwest creates an opportunity for us to offer fast delivery of every order, anywhere in the United States, including Guam and Puerto Rico. 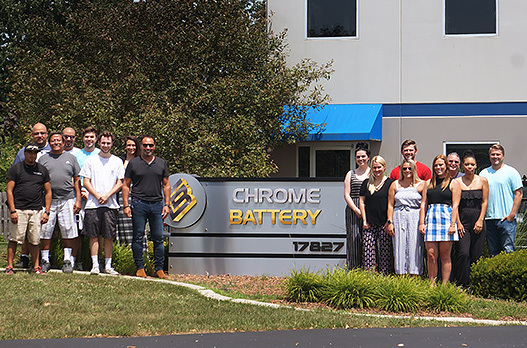 At Chrome Battery, our business is not only selling batteries but creating lasting relationships by delivering great service, creating a seamless transaction and providing each customer with an unforgettable buying experience.